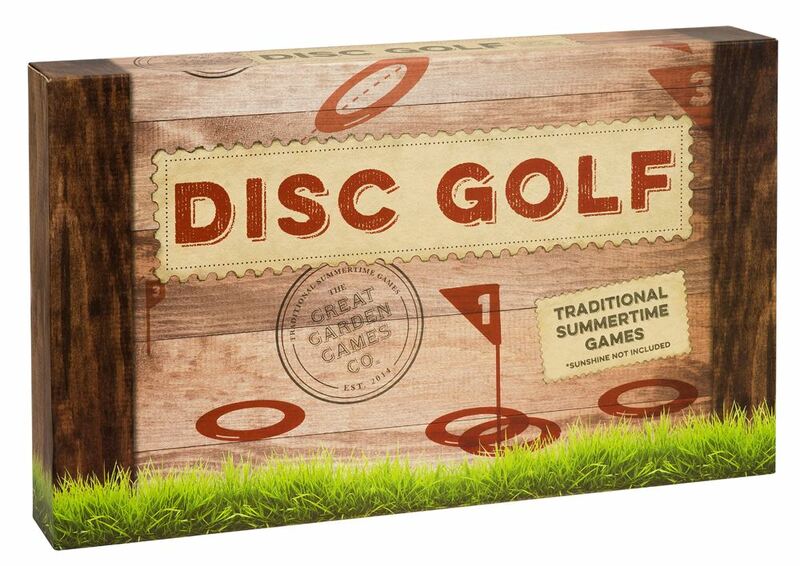 Perfect for the garden or park, get ready to tee off with this fun family game, Disk Golf, from Professor Puzzle. Create your own golf course using the flags, then throw the discs instead of hitting a golf ball! The player who completes the course with the fewest throws is the winner. Includes: 18 tee-off flags, 9 target flags, 4 coloured discs and instruction sheet. 2 or more Players. Age 5+ years. Distributed in New Zealand by Holdson.